Al Di Meola (born Al Laurence Dimeola, July 22, 1954 in Jersey City, New Jersey) is an acclaimed American jazz fusion and Latin jazz guitarist, composer, and record producer of Italian origin (from Cerreto Sannita). With a musical career that has spanned more than three decades, he has become respected as one of the most influential guitarists in jazz to date. Albums such as Friday Night in San Francisco have earned him both artistic and commercial success with a solid fan base throughout the world. 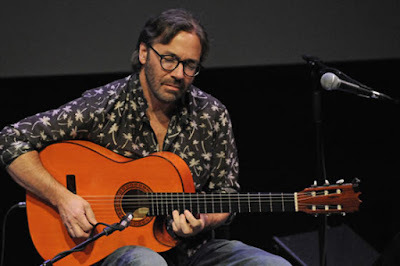 In 1971 Di Meola enrolled in Berklee College of Music in Boston, Massachusetts. In 1974 he joined Chick Corea's band, Return to Forever for the album Where Have I Known You Before. Two more albums, No Mystery (1975) and Romantic Warrior (1976) were released during Di Meola's stay in the band. This lineup featured him playing with Corea, Stanley Clarke, and Lenny White until it was disbanded in 1976. 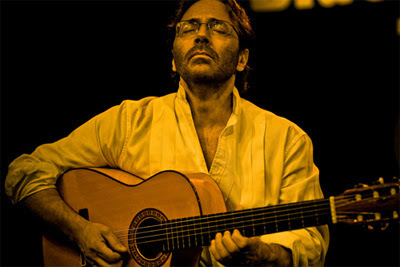 Di Meola went on to explore a variety of styles, but is most noted for his Latin-influenced jazz fusion works. He is a four-time winner as Best Jazz Guitarist in Guitar Player Magazine's Reader Poll. 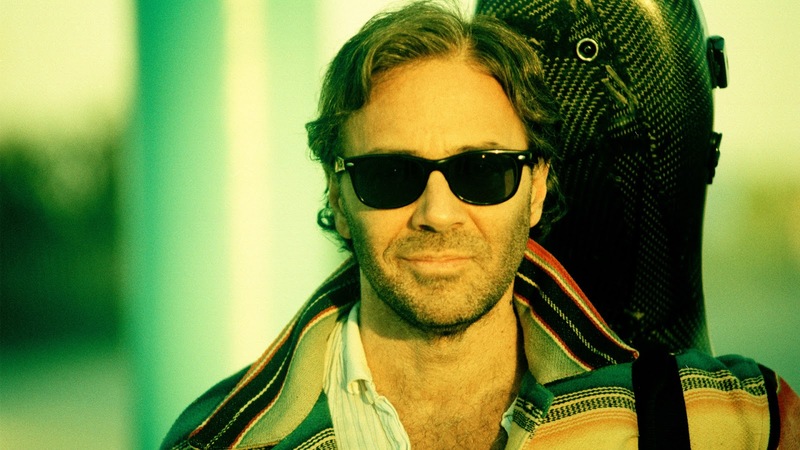 In addition to a prolific solo career, he has engaged in successful collaborations with bassist Stanley Clarke, keyboardist Jan Hammer, violinist Jean-Luc Ponty, and guitarists John McLaughlin and Paco de Lucía. He also guested on "Allergies" from Paul Simon's Hearts and Bones'" album (1983). In the beginning of his career, as evidenced on his first solo album Land of the Midnight Sun (1976), Di Meola was noted for his technical mastery and extremely fast, complex guitar solos and compositions. But even on his early albums, he had begun to explore Mediterranean cultures and acoustic genres like flamenco. Good examples are "Mediterranean Sundance" and "Lady of Rome, Sister of Brazil" from the Elegant Gypsy album (1977). His early albums were very influential among rock and jazz guitarists alike. 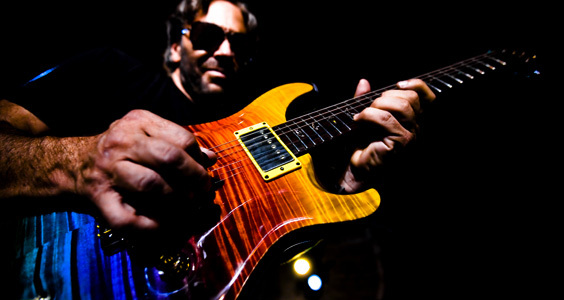 Di Meola continued to explore Latin music within the jazz fusion genre on albums like Casino and Splendido Hotel. He exhibited a more subtle touch on acoustic numbers like "Fantasia Suite for Two Guitars" from the Casino album, and on the best-selling live album with McLaughlin and de Lucia, Friday Night in San Francisco. The latter album became one of the most popular live albums for acoustic guitar ever recorded and was sold more than two million times worldwide. 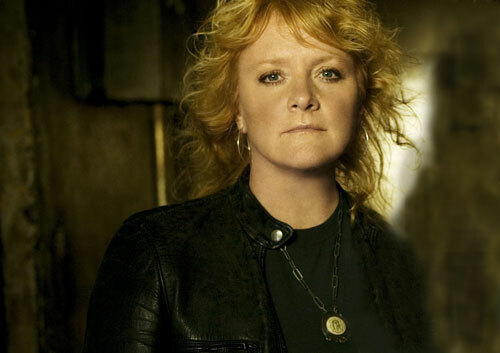 In 1980, he also toured with fellow Latin rocker Carlos Santana. He has continued to tour, playing in smaller venues like The Birchmere in Alexandria, Virginia, and House of Blues in Las Vegas, Nevada. Recent concerts have included a sampling of his newer material (a mix of acoustic, "distorted acoustic music", and guitar/synthesizer with a looser format than the songs on the early solo albums) along with a selection of electric guitar numbers from the early albums. Di Meola often closes out shows with an energetic rendition of one of his most challenging pieces, "Race with Devil on Spanish Highway", from the Elegant Gypsy album. Because of his early recordings, Di Meola became arguably the most important pioneer of shred guitar influencing guitarists such as Yngwie Malmsteen (with whom he appeared on keyboardist Derek Sherinian's solo album Black Utopia in 2003), Richie Sambora of Bon Jovi with his speed runs as a child and Dream Theater's John Petrucci. However, in most cases after the early 1980s, Di Meola has largely distanced himself from this approach. In various interviews, Di Meola has stated that his reason for stepping away from the electric guitar is due to hearing damage (manifested as tinnitus) from years of playing at excessive volumes; the acoustic guitar does not aggravate his condition. However, in 2006 he rediscovered his love of the electric guitar, and the DVD of his concert at the Leverkusen Jazz Festival 2006 bears the subtitle Return to Electric Guitar. Emily Saliers (born July 22, 1963) is an American singer-songwriter and member of the Indigo Girls. Saliers plays lead guitar as well as banjo, piano, mandolin, ukulele, bouzouki and many other instruments. 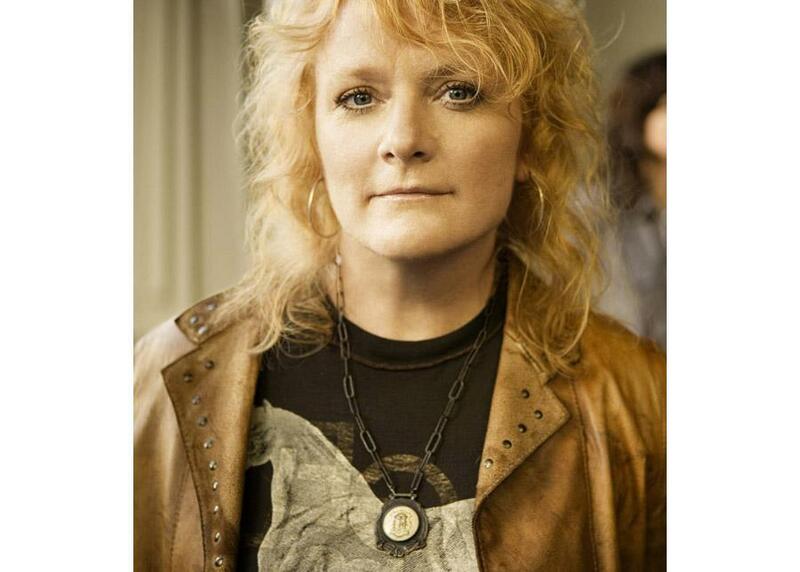 Saliers first met her future Indigo Girls counterpart Amy Ray when they were students at Laurel Ridge Elementary School in Decatur, Georgia. As students at Shamrock High School, they started performing music together at talent shows and local venues under the band names of "Saliers & Ray" and the "B-Band". When Saliers—the elder of the duo—left Georgia to attend Tulane University, Ray frequently visited her and they would play together for tips in New Orleans' famed French Quarter. Saliers and Ray eventually reunited when they transferred from their respective colleges to Emory University. 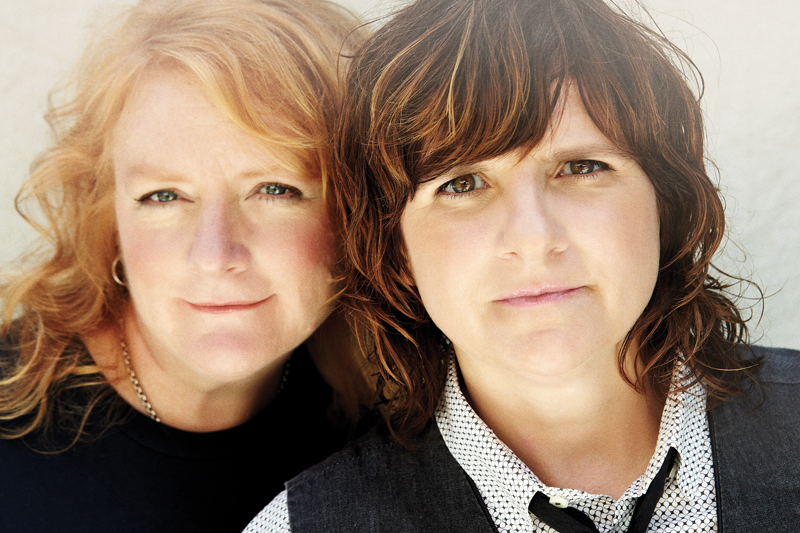 It was at Emory that they settled upon the band name of "Indigo Girls", when Ray came across the word "indigo" in the dictionary and "thought it sounded cool".